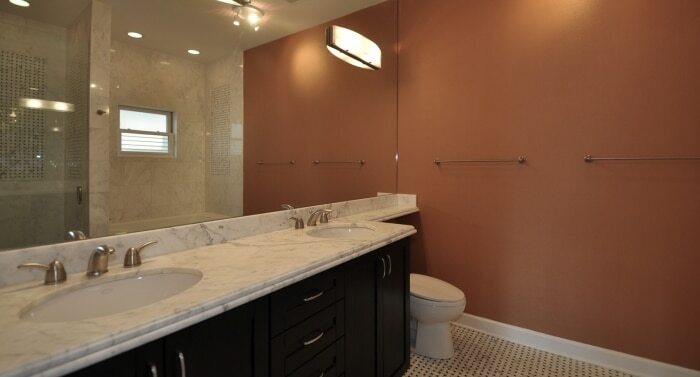 Bathroom remodeling is one of the most important aspects of home improvement. Fixing the floors, increasing the shower space, or simply getting new patterns for a backsplash. 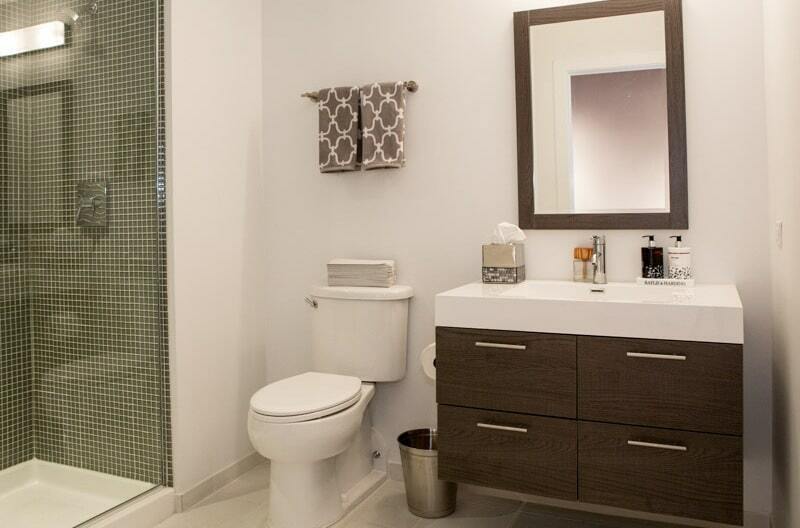 We help you with every tiny detail to make your bathroom new, trendy, and totally renovated. Offering a range of services including complete designing of bathrooms with master baths to simple showers, installing new wall tiles to getting the floor thematically designed. Also, we offer a plumbing or reinstalling cabinets we make sure that with us you get quality with style. Over the years we have developed our expertise and experience mastering the art of remodeling. 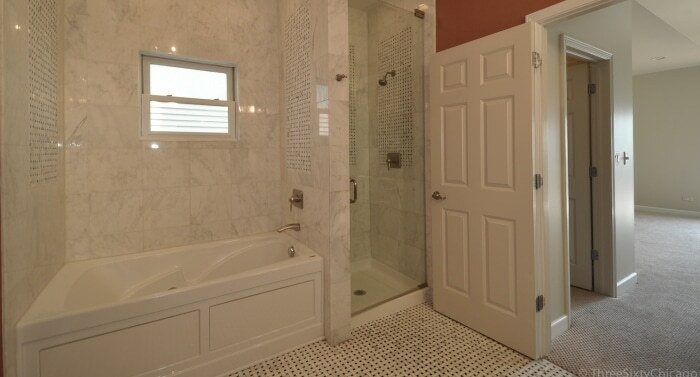 We take care of every aspect of remodeling your bathroom while all you need to do is to let us know your requirements. You can always get a free consultation where you get expert advice. We can turn your bathroom into something that you always wanted it to be.